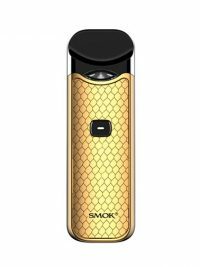 The Uwell Nunchaku Stick Mod is a 80w variable wattage pen style vape kit which comes in mulitple finishes and utilises external 18650 batteries. 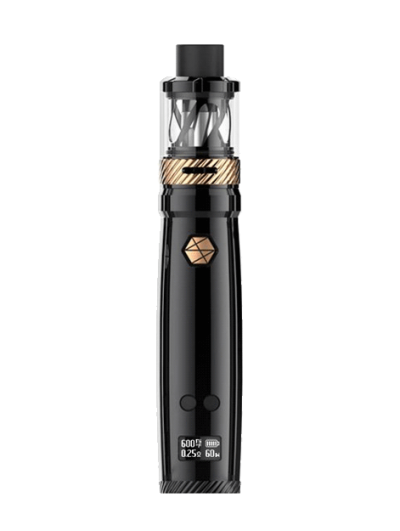 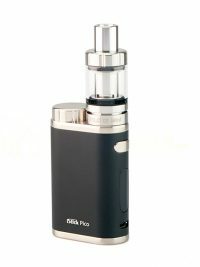 The kit includes the Nunchaku tank which features plug and pull style coils, making changing the coils easier and mess free. 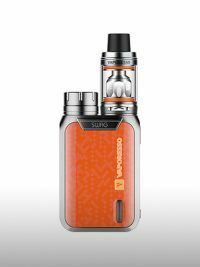 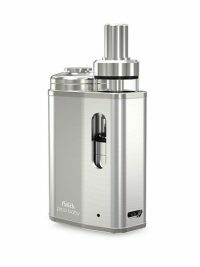 The separate condensation holder makes the tank easier to clean and the Pro-FOCS technology utilised promises some of the most amazing flavour to date.